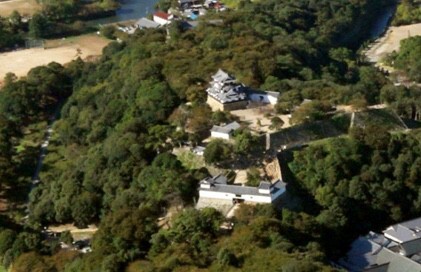 With the National Treasure of Hikone Castle at its center, Hikone is the iconic Japanese castle town. Through ancient temples and shrines, a castle built from the greatest samurai battle of all, and its location at the center of old highway routes, history speaks in this town. With its castle keep, a National Treasure that has stood for over 400 years, its turrets nationally designated as Important Cultural Properties, its moat and remarkable stonework… there is a lot to see. 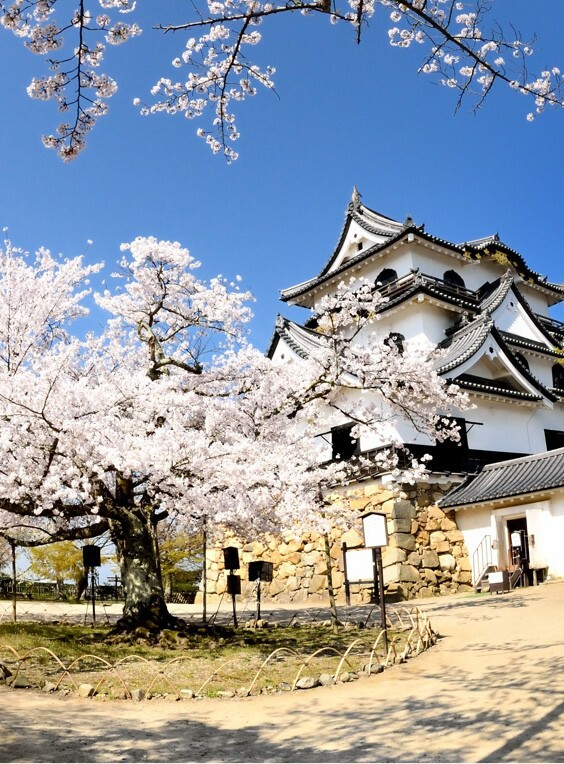 Counted alongside Himeji Castle as one of a few unrivaled famous castles of Japan, Hikone Castle was constructed over a period of 20 years by two brothers of the Ii samurai family, Naotsugu and Naotaka. It was completed at last in the year 1622. The castle appears especially beautiful in the moonlight, when it almost appears to float in the air–a sight counted amongst the famous “8 Views of Lake Biwa.” Hikone Castle escaped destruction by edict from a post-feudal government during the Meiji Period (1868-1912), and later, the fires of war. The castle you can see today with a stroll through the grounds is that same grand structure. See the City of Hikone for its history, a town on the shores of Lake Biwa that has flourished for centuries as a strategic point along trade routes. 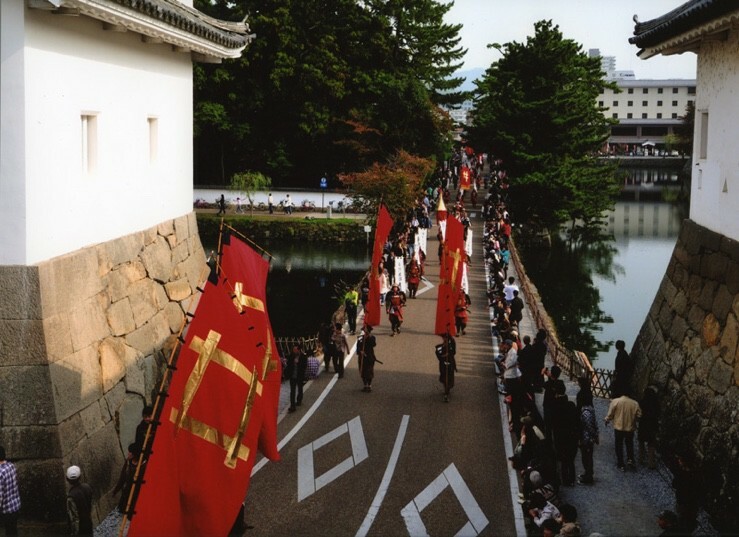 During the Edo Period (1603-1868), the most important trade route connecting Edo (present day Tokyo) with Kyoto was the Nakasendo, which passed through the former battlefield of Sekigahara into Shiga Prefecture, and through Hikone. 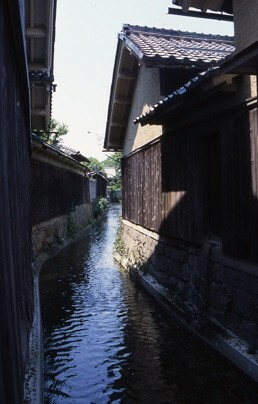 Two of the post-station towns patronized by the travelers who came across the mountain pass at that time still remain in Hikone. The depth of the town’s history speaks in these stations, Toriimoto-juku and Takamiya-juku, in which vestiges of this Edo period past remain to this day. 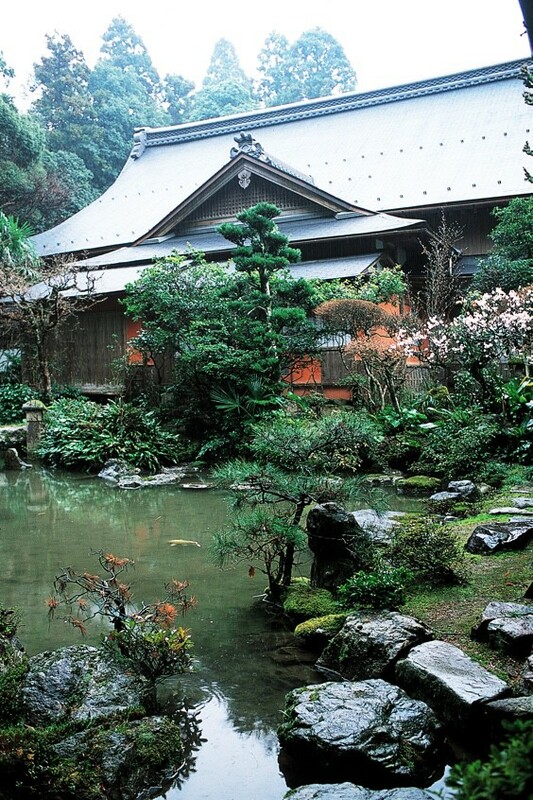 Make your visit to one of Hikone’s many tranquil shrines and temples, and feel the peace. 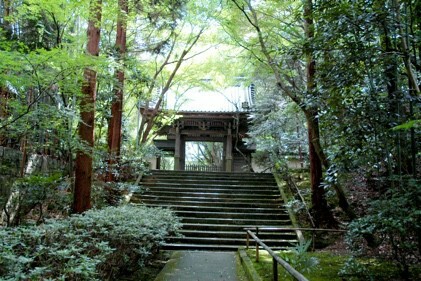 The shrines and temples found throughout Hikone are wrapped in an air of tranquility. From Taga-taisha Shrine, with a history so long it is even mentioned in the Kojiki, Japan’s oldest historical text; to Saimyo-ji Temple, selected by America’s CNN as one of the “31 Most Beautiful Places in Japan;” Hikone is full of hidden gems: beautiful shrines and temples with ties of the Ii Castle Lords of old Hikone Domain.